ACS is coming to New York! 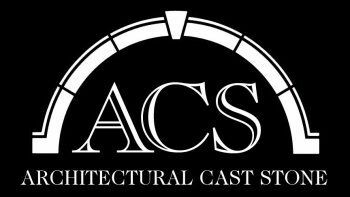 The Town of Claverack, NY is going to welcome ACS! After a public hearing last night Architectural Cast Stone was given the go ahead to begin improvements on our new plant. Stay tuned for updates.